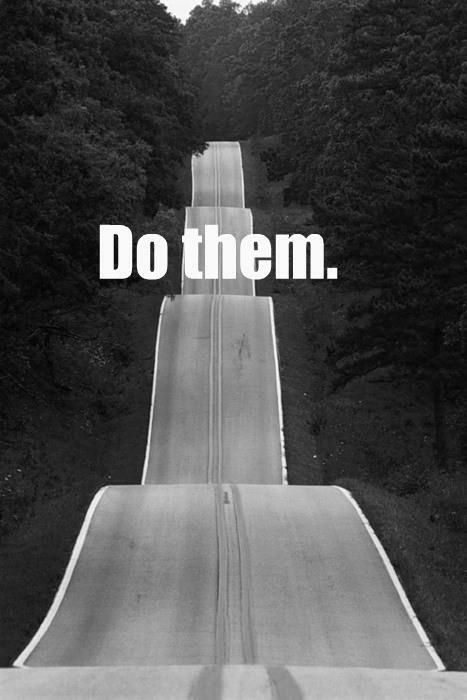 #14: You have to learn to love hills! I look back now after 6 months hard riding and realise that hills don’t scare me like they used too. I have put in the work, got over the hills, the worst is behind me and the future is now not that far ahead. and that has been my mantra every since. After recent ventures out on a couple of my solo rides and some organized spring rides, distances of 100kms with many hills now don’t seem to be a problem. Sure, they hurt a bit and I puff and pant a lot but after completing one, I am soon thinking about the next one.